I just came here to tell you that *Bellydoc* and many others - your knowledge and all the good info I learned here back in 2010-11 has helped a lot. 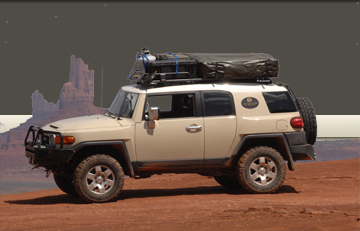 My FJ has been paid off and I've added beefier upper and lower links, full set of armor, decent lift and 33's. I've got a good lightbar and my next mod is almost paid for (front bumper - RezFab). Next mods are: Rear bump w/swingout, onboard compressor. It takes me a lot longer to do mods because money is short. We're stationed at FLW in the Ozarks MO. I've seen no less than 30 FJs in this area, but only three or four of us are actually offroading. The local Toyota dealership is awesome. The whole service dept is offroad enthusiasts. I've been twice now and had a blast. I hate tree branches. Without FB, I probably would not have been able to put on the Lower and upper links by myself. Youtube helped a lot, but when you can go live with people helping who know a lot, you can save yourself some serious money. For that, I am thankful. 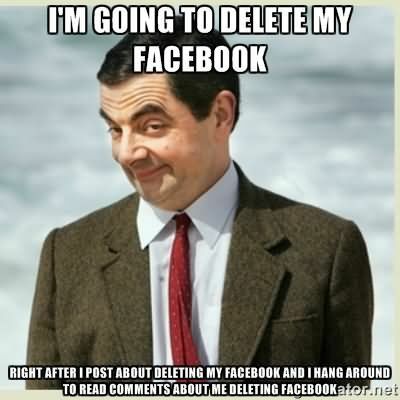 I hate wasting time on FB and I hate losing threads and conversations. The forums are great for being able to find subjects and conversations easily.